The Abacoa Golf Club course is an 18 hole, par 72. Open to the Public, the daily fee course located at 105 Barbados Drive, Jupiter, FL. Opened in 1999, and designed by Joseph L. Lee. The recently renovated and redesigned clubhouse overlooks the 18th hole and houses a full service bar and restaurant with outdoor terrace seating. The clubhouse can be reserved for a host of private events. For tee times and additional information please call: 561-622-0036. 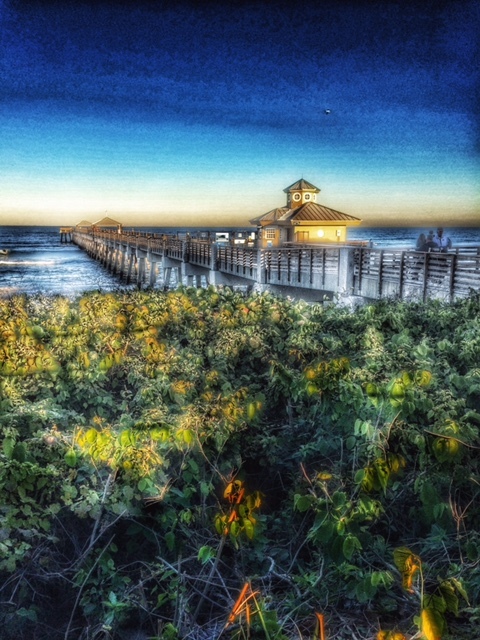 The Juno Beach Pier is open to the public with a small admission fee. Located on the southern end of Jupiter beach, it houses a concession stand with snacks and a bait shop. Fishing is welcomed and it's not uncommon to witness or partake in some spectacular catches. Cobia, dolphin, bonefish, bonita, snook, red and mangrove snapper and an occasional shark fall prey to local and visiting anglers. Perched atop the pier, you'll have a bird's eye view of ocean kayaks, paddle boards, wind and kite surfers. Located at 14775 US Highway 1, Juno Beach, FL 33408. You'll find ample parking, bathrooms, showers, picnic pavilions, volleyball courts and BBQ grills on the SW corner of US Hwy 1 and Marcinski Road. 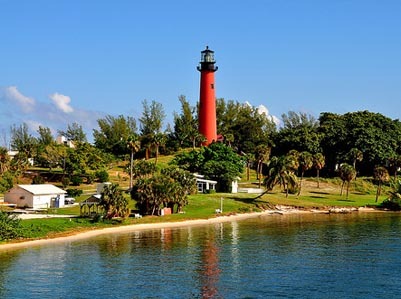 Take a trip to the Jupiter Lighthouse and step back in time. Group tours to the top of the lighthouse afford visitors memories that will last a lifetime. 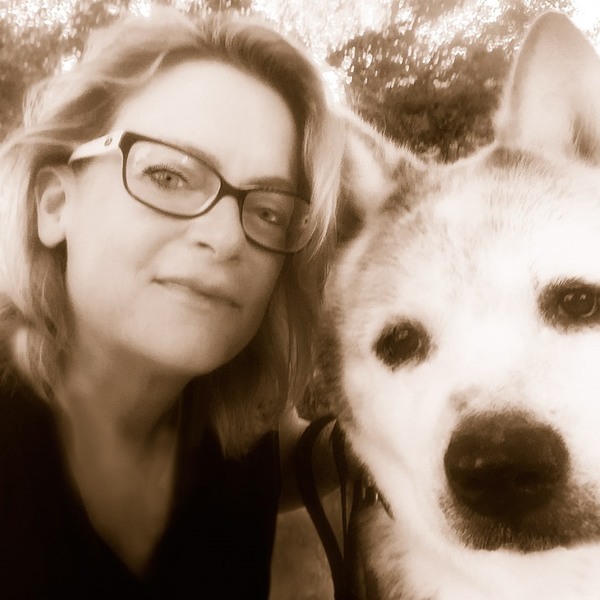 From the top of the Jupiter Lighthouse you'll see miles out into the Atlantic Ocean, through the Jupiter Inlet, restaurants across the bay, tree top peaks at sprawling estates, marinas and intracoastal waterways. 500 Captain Armours Way, Jupiter, FL 33469. Take me out to the ball game and make it Roger Dean Stadium in Abacoa Town Center. Host to the Miami Marlins and St. Louis Cardinals baseball spring training. Jupiter Hammerheads share the stadium in the off season and entertain hundreds of fans with low cost admission. Roger Dean Stadium is located at 4751 Main Street, Jupiter, FL 33458. For schedules and additional information, please call: 561-775-1818.